This course is a graduate-level seminar that introduces students into the principles of research design in sociology. Focusing on the logic of research, this seminar deals with various epistemological and methodological issues that sociologists are confronted with in the course of their research, irrespective of the specific theoretical perspectives and the various methods of observation and analysis they are employing in different fields of sociological study. These issues are introduced with particular attention to the characteristics of sociology as a scientific activity and in view of the special connection that exists between theory and research. This course, therefore, is not a course on the techniques of sociological methods of observation and analysis, but on the logic of research. 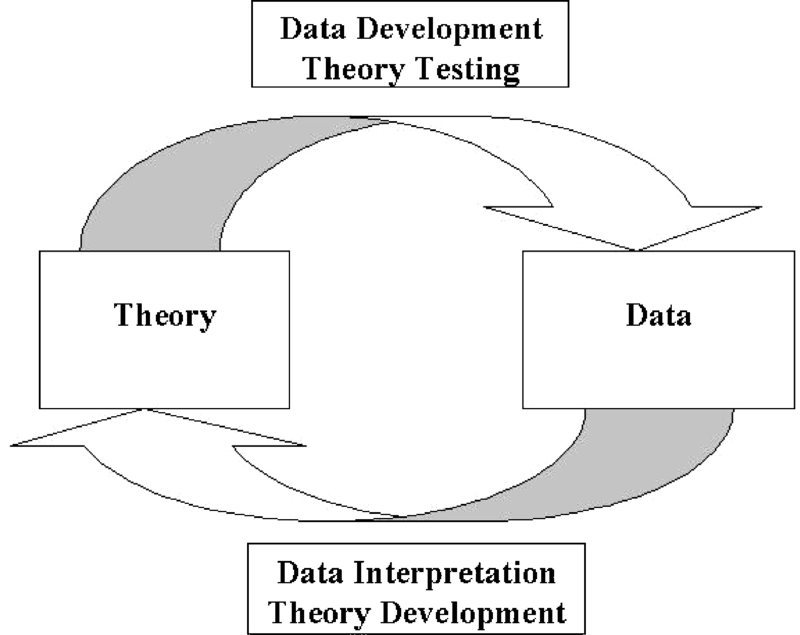 Within the specified frame, attention goes to a selection of principles of research design (such as measurement, operationalization, sampling, and causal logic); the logic of selected methods of data collection (including survey research, ethnography, experiments, evaluation research, and comparative-historical methods); and aspects of proposing and publishing research. Based on the participants’ specific interests, students are encouraged to explore relevant epistemological and methodological matters mentioned in this course in a more in-depth manner by taking other courses and/or through self-study and exploration of the literature. You can always consult the instructor for guidance. This course is designed for all graduate students in sociology, not just for those who happen to be or want to become experts in epistemology or methodology. We will therefore address, when applicable, elements of various theoretical perspectives and substantive interests that the students are interested in. Participants in this seminar must be graduate students in the Sociology program. Students from another discipline need my explicit permission to take this course. Upon successful completion of this seminar, students should be able to 1) critically analyze sociological research from the viewpoint of the principles of research design in sociology as a scientific and theoretically driven activity; and 2) develop a proposal for an original sociological research that abides by the standards of scientific analysis. The syllabus will be handed out in class. The required readings for this course involve two books and a few additional chapters. The Babbie book is our key text and provides the basic structure of the lectures. I will also place some recommended resources on the course webpage throughout the semester. Babbie, Earl. 2009. The Practice of Social Research. 12th edition. Belmont, CA: Wadsworth Publishing. Any edition of this book published after 2001 is fine. Woolgar, Steve. 1988. “What Is Science?” From his Science: The Very Idea. New York: Tavistock. Xerox from the instructor. Babbie, Earl. 1986. “An Introduction Into Inquiry.” From his Observing Ourselves. Belmont, CA: Wadsworth Publishing. Xerox from the instructor. Davis, James A. 1985. “Using the Logic.” From his The Logic of Causal Order. Newbury Park, CA: Sage. Xerox from the instructor. Deflem, Mathieu. 1998. An Introduction to Sociological Research Design. Unpublished notes.